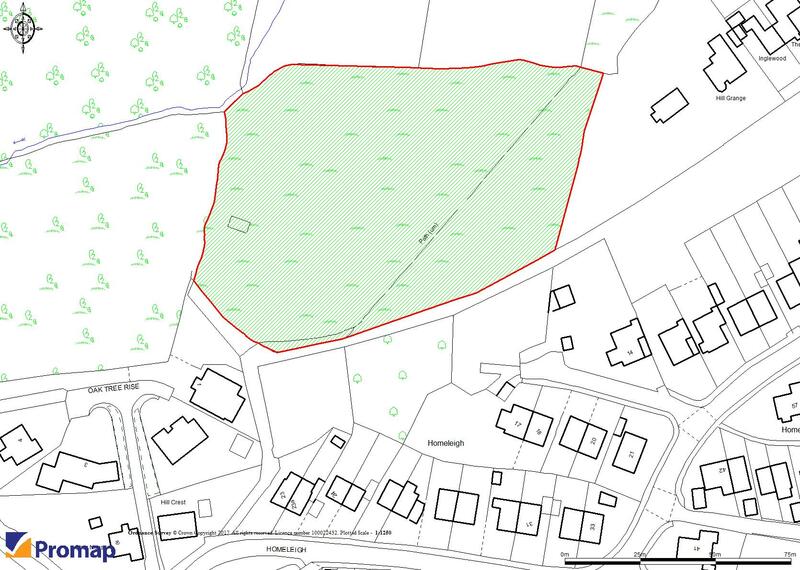 The property is a field which is accessed by foot via public right of way from Homeleigh. The property is overgrown and has not been grazed for some time. 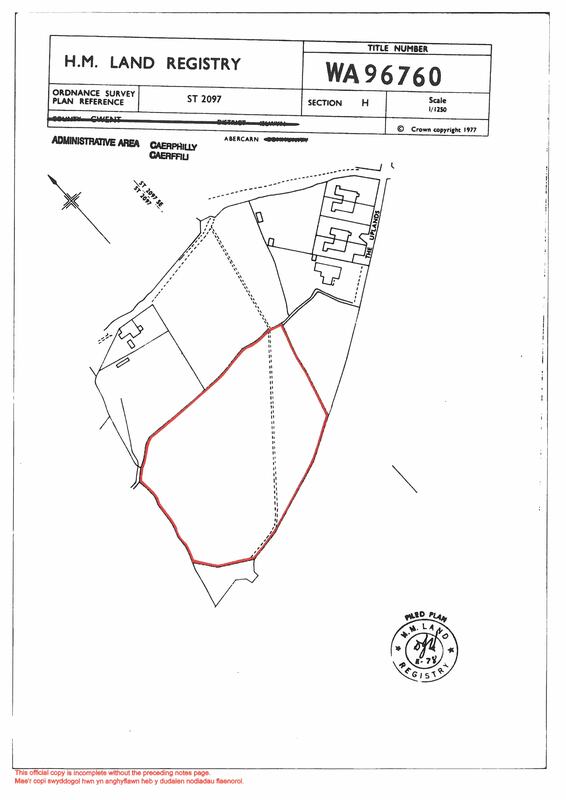 We would recommend that interested parties satisfy themselves as to the condition of the land upon further inspection.